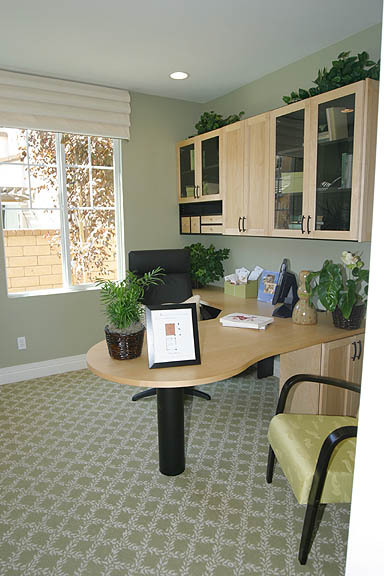 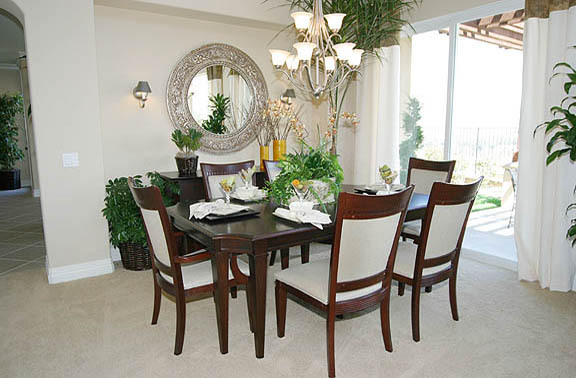 Valencia Westridge San Abella homes, built by MBK Homes, are unique cluster type homes and have lovely landscaped courtyards and entrances many with views of the TCP golf course and the Santa Clarita Valley. 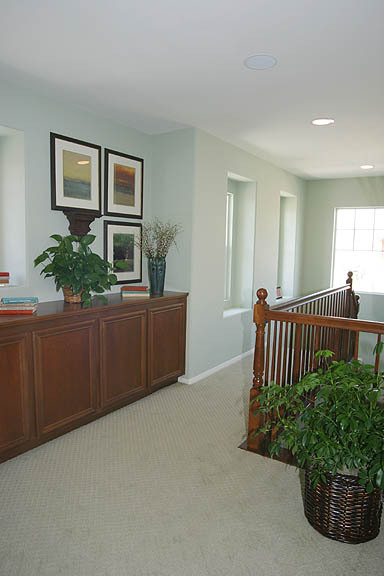 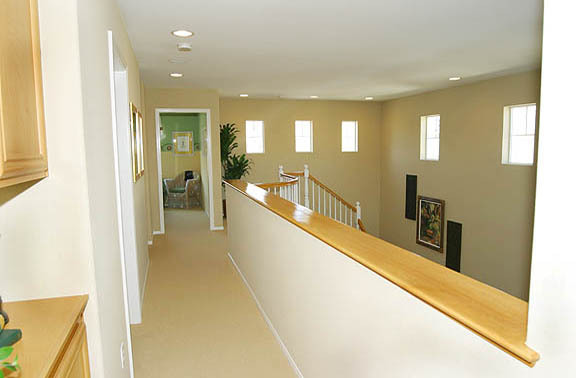 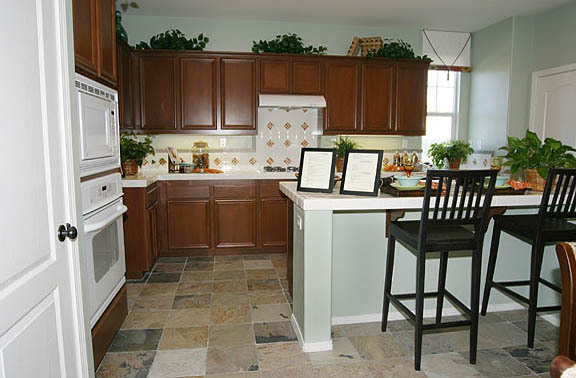 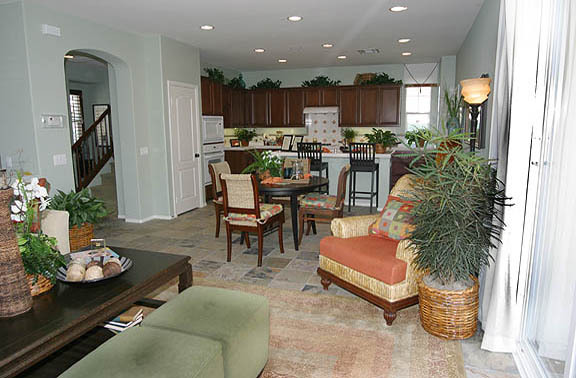 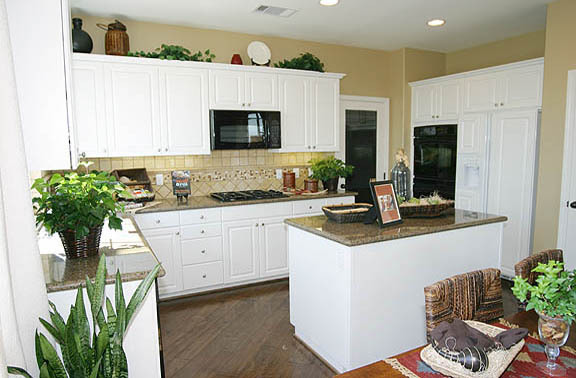 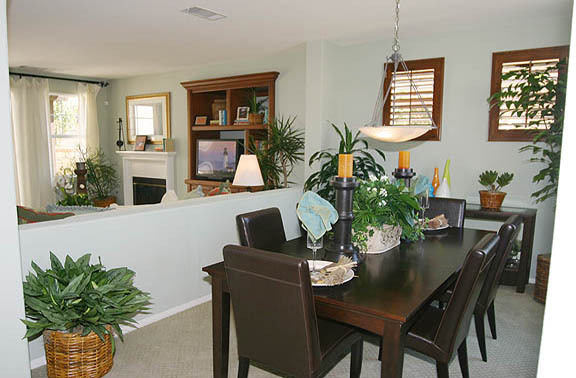 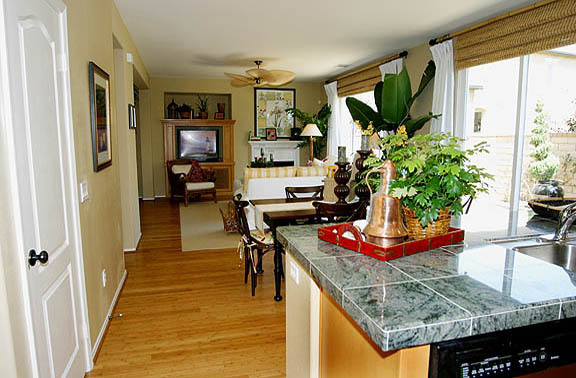 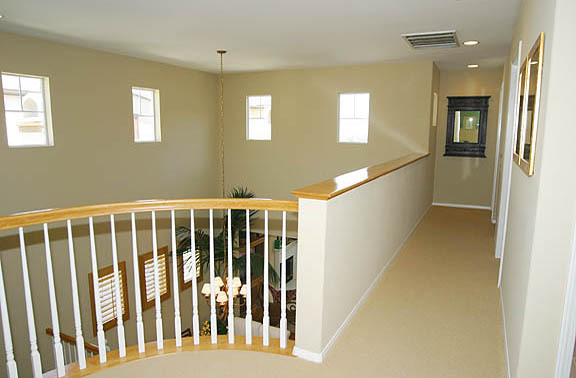 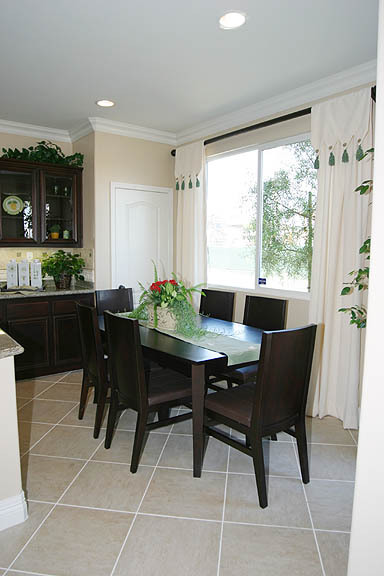 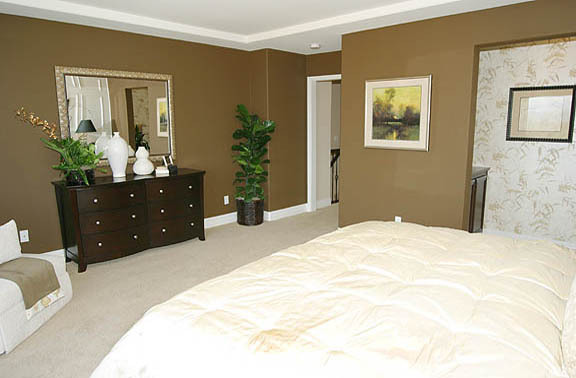 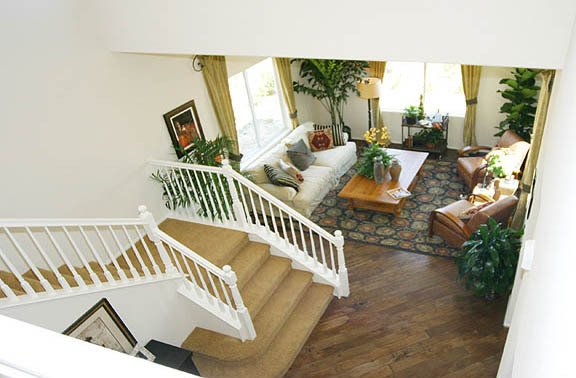 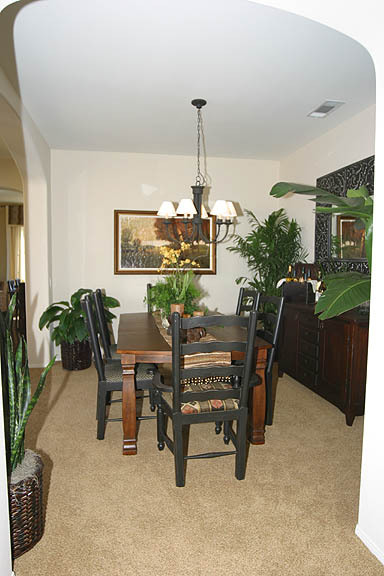 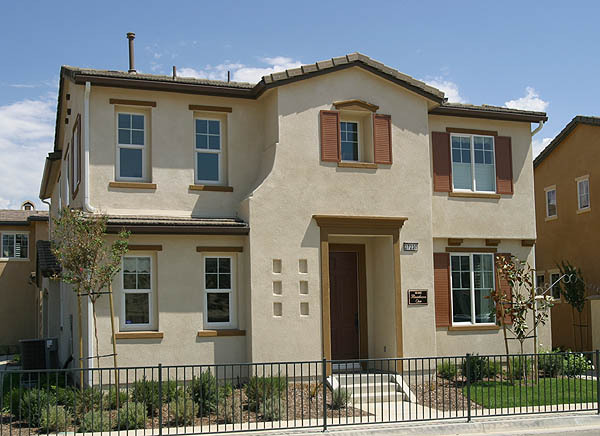 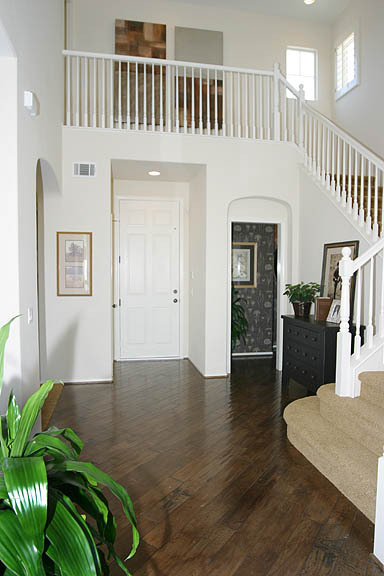 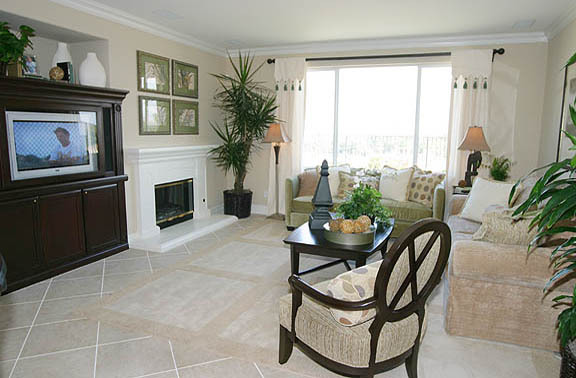 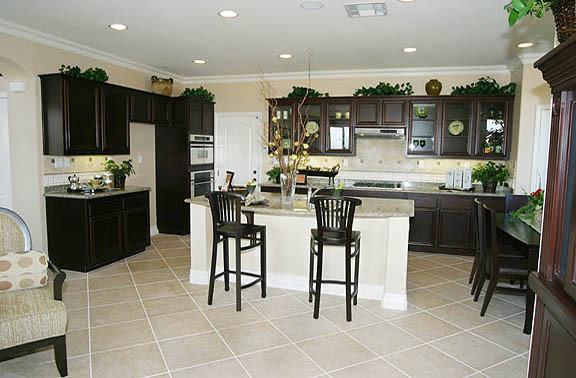 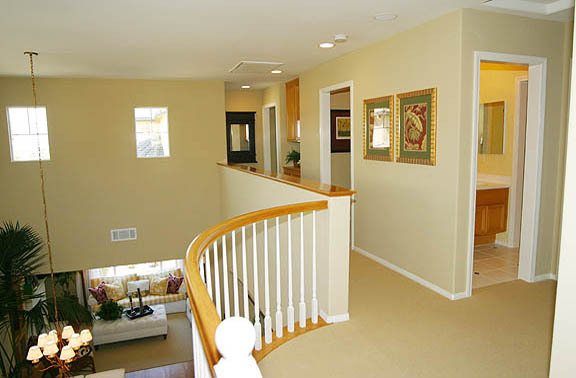 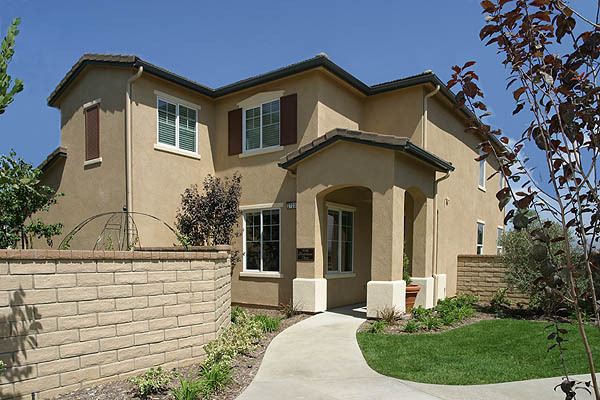 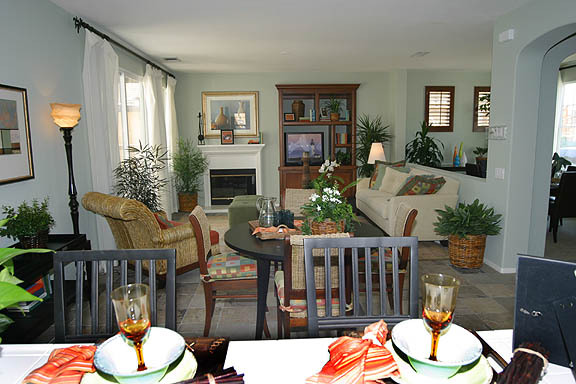 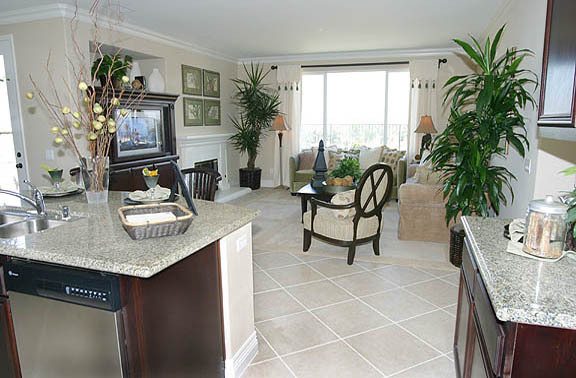 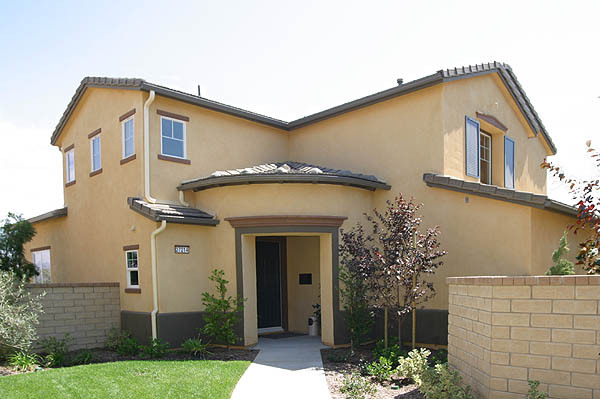 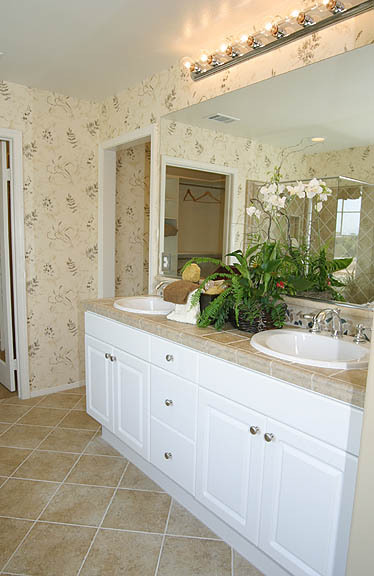 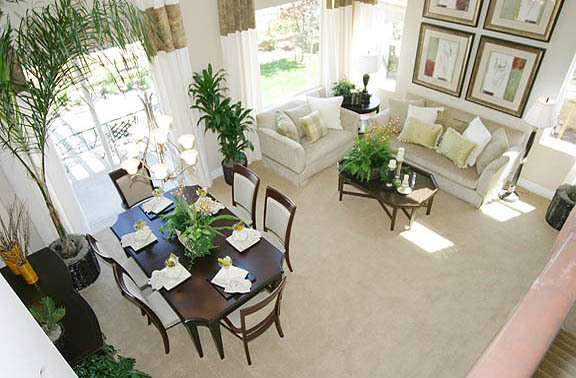 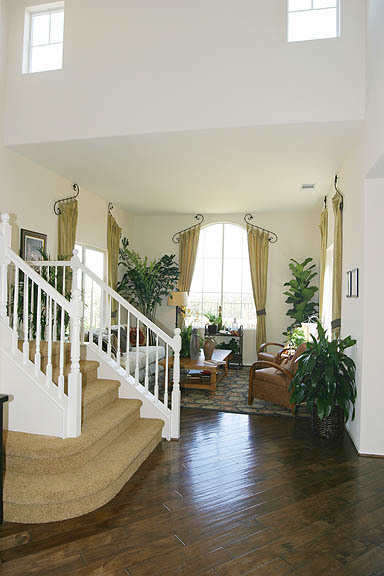 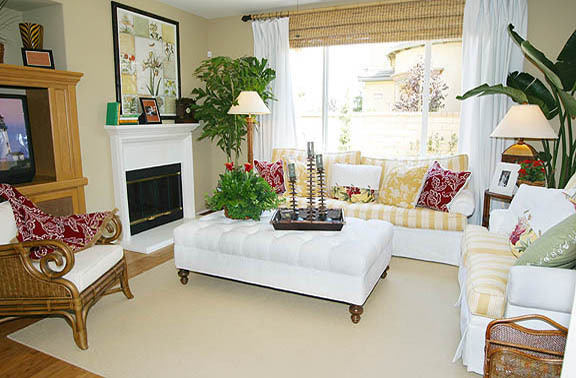 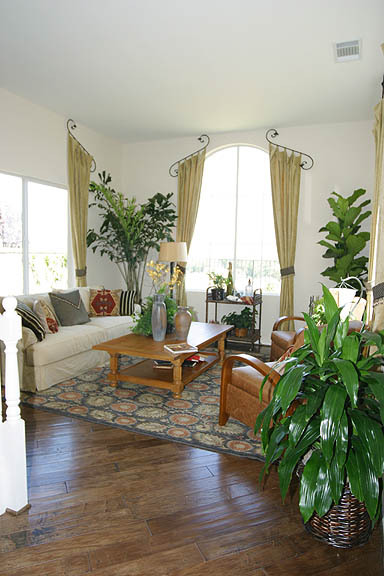 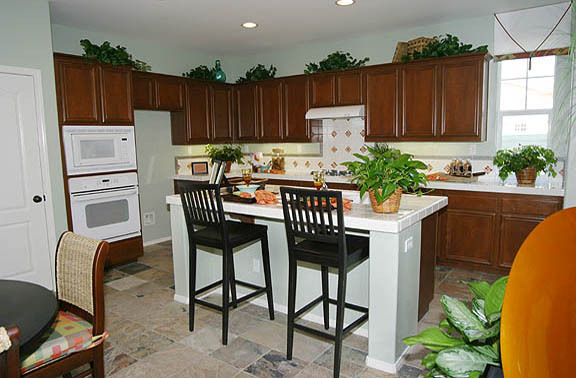 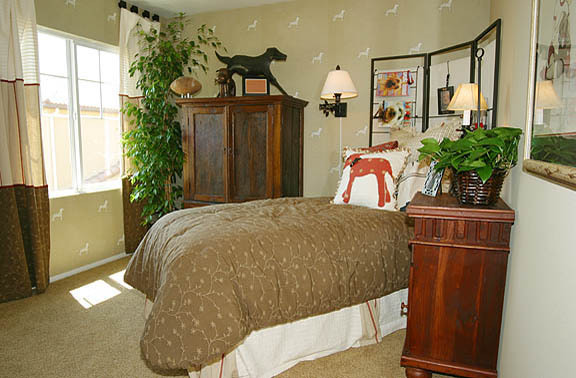 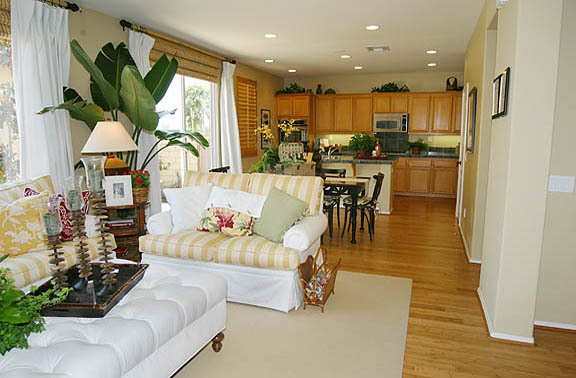 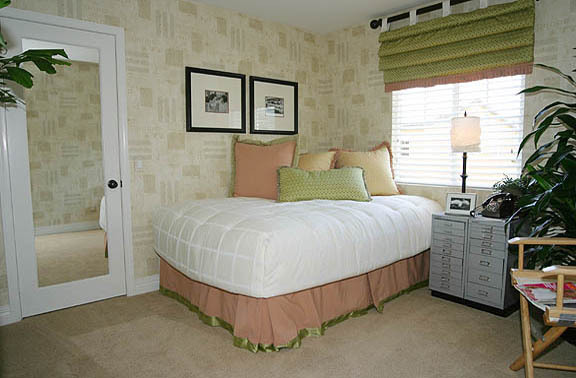 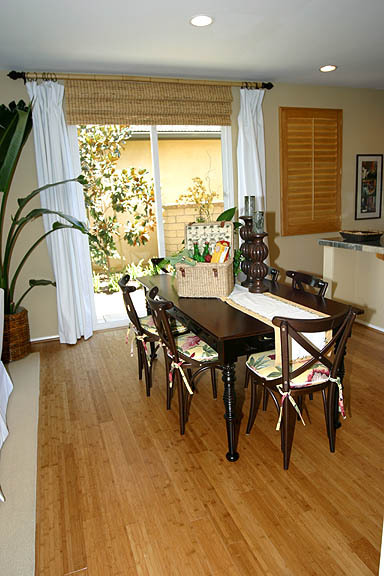 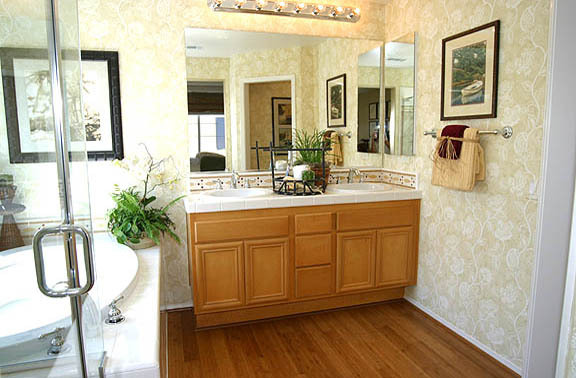 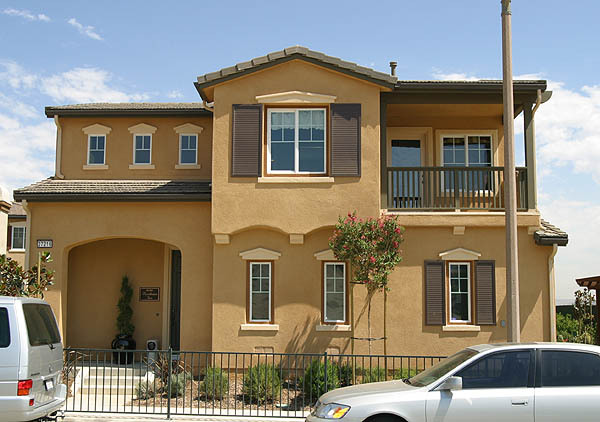 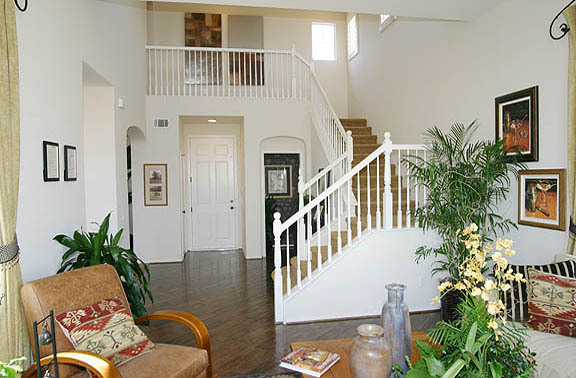 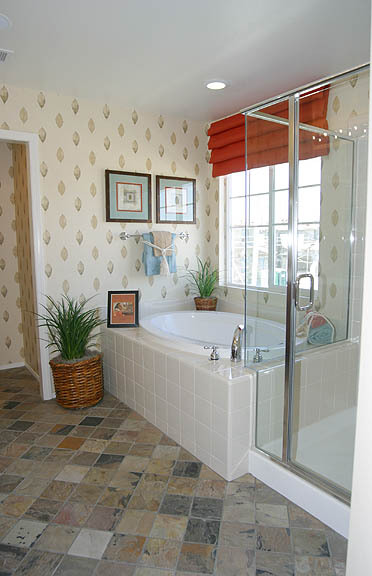 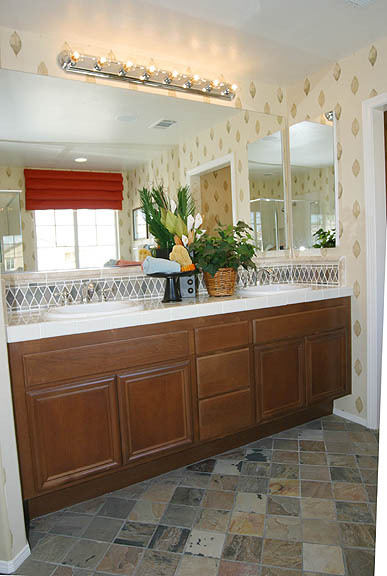 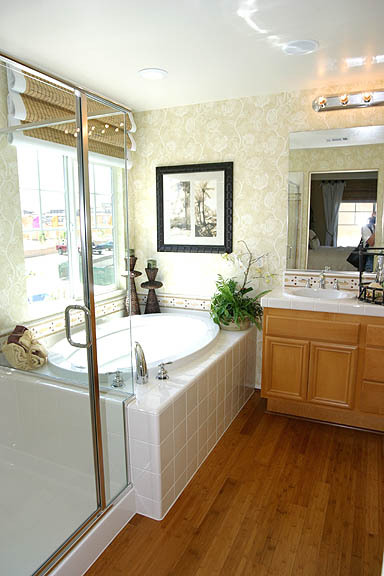 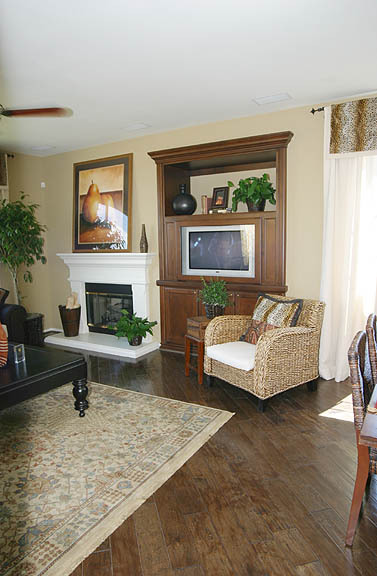 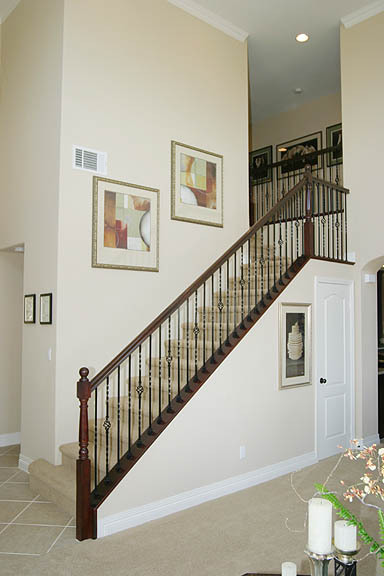 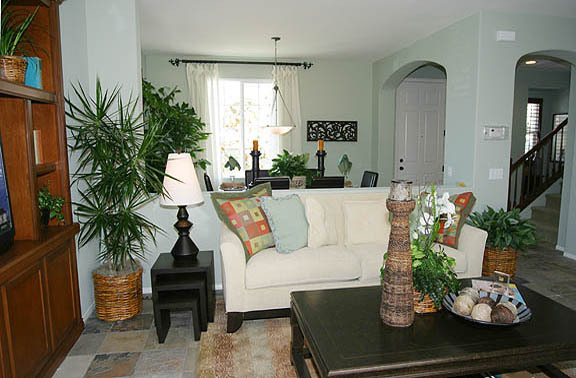 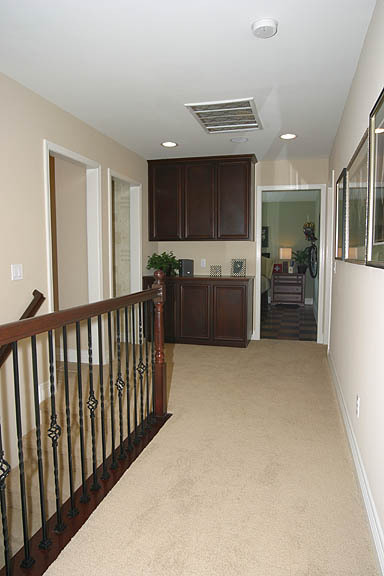 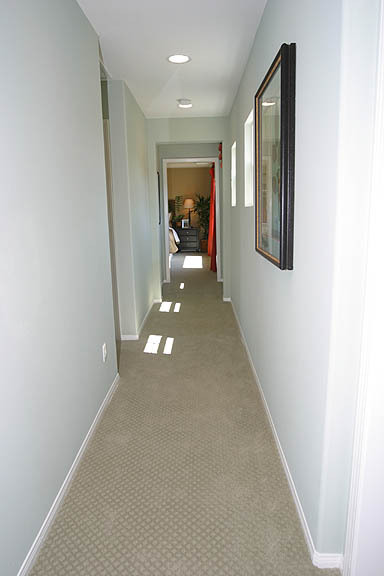 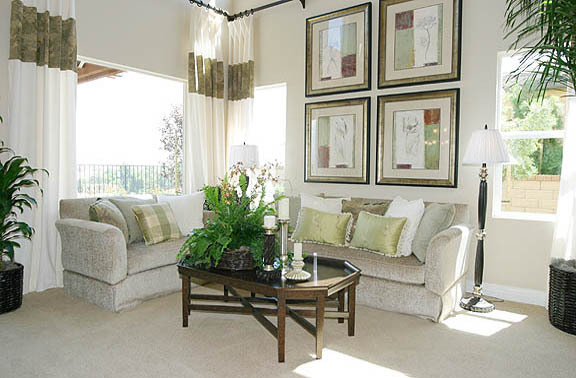 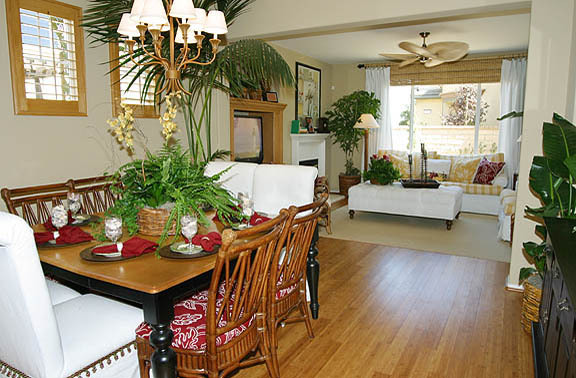 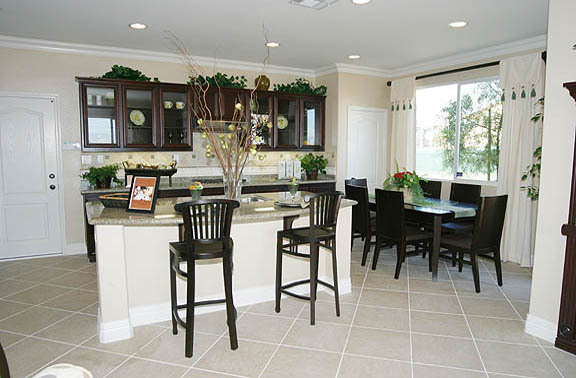 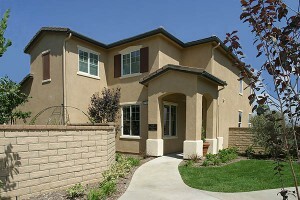 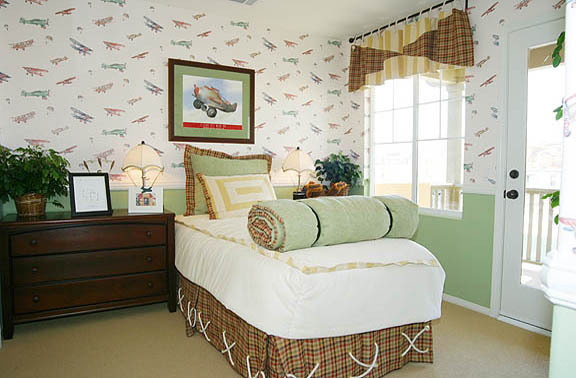 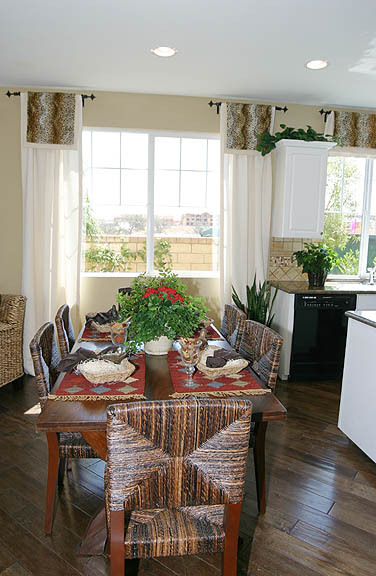 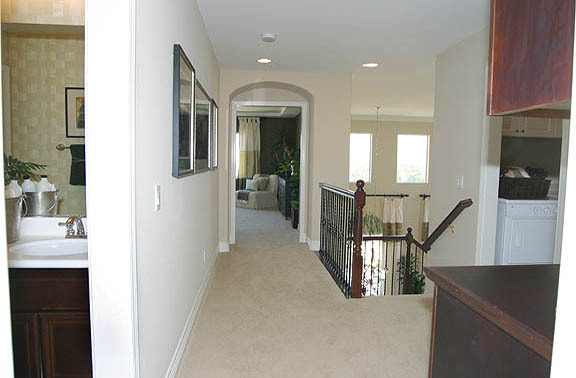 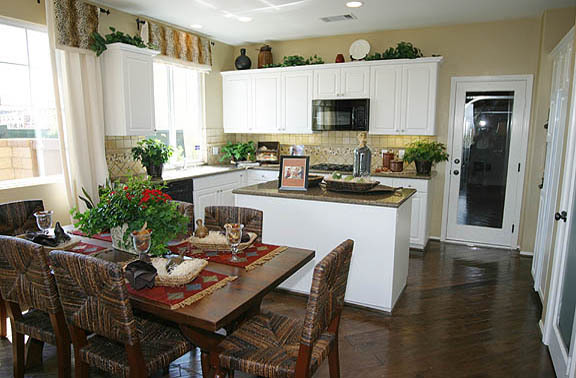 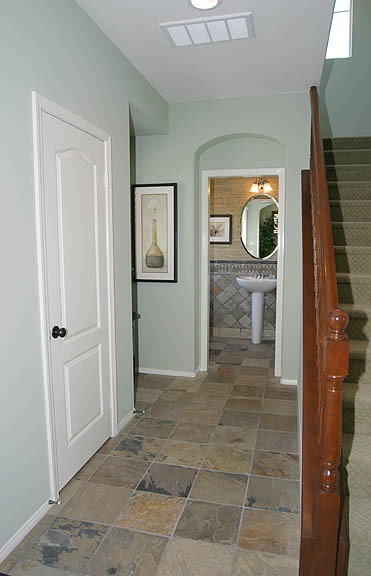 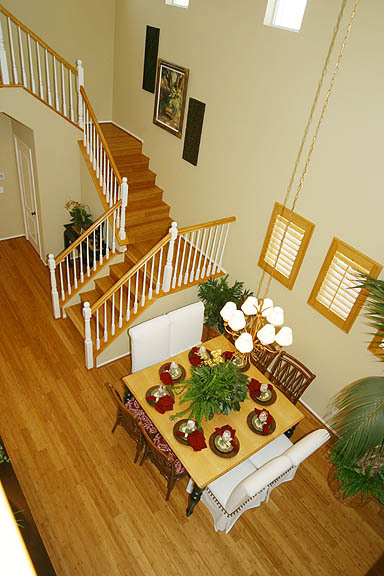 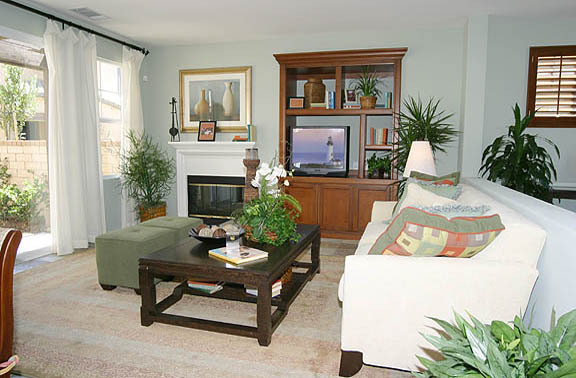 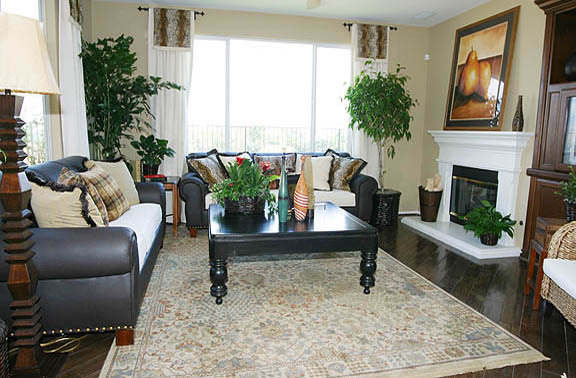 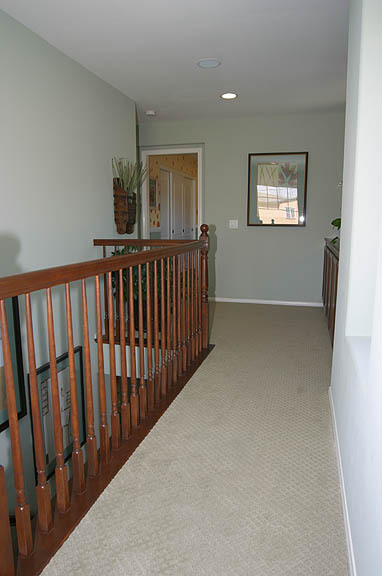 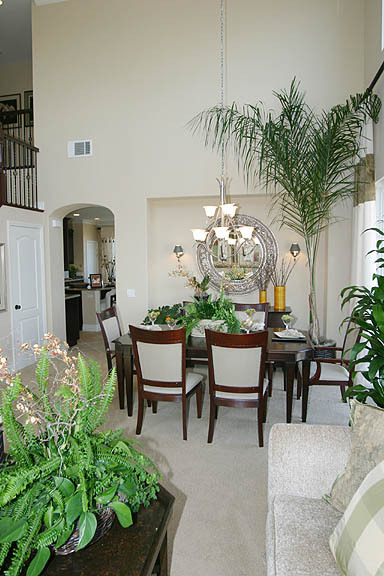 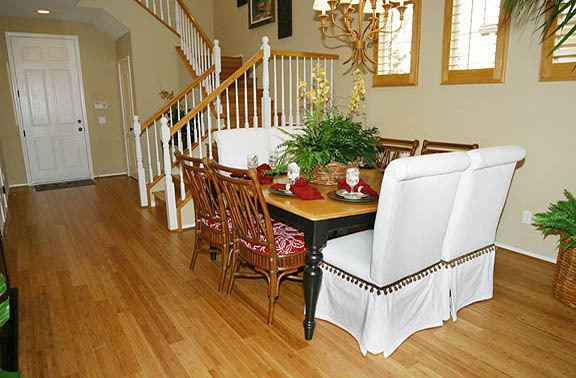 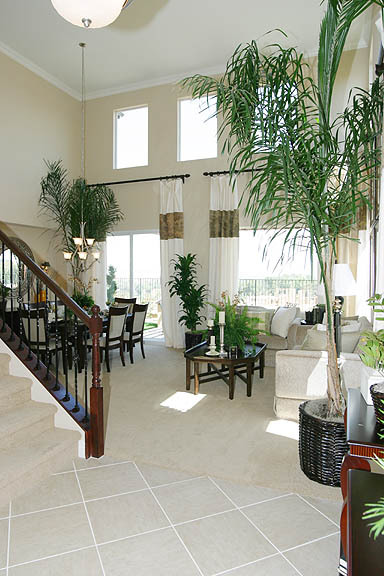 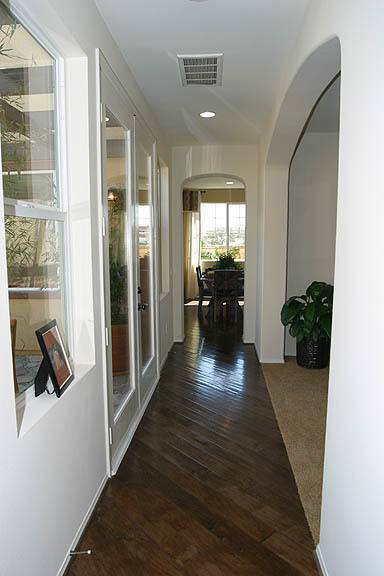 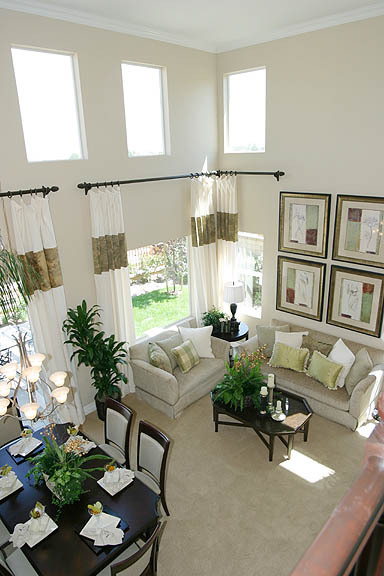 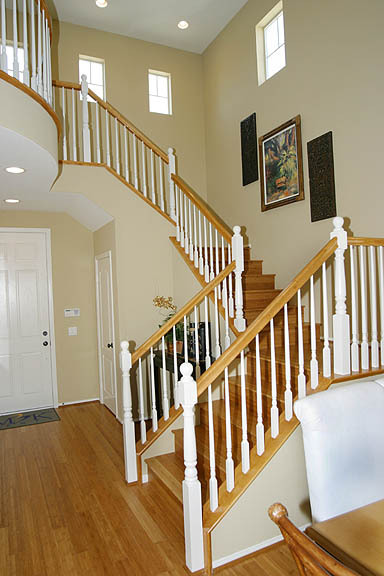 The homes vary between 1892 and 2294 square feet and there are four different two story models. 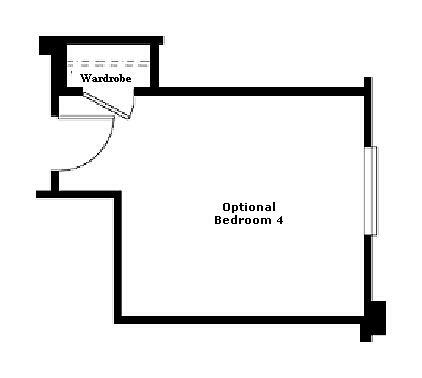 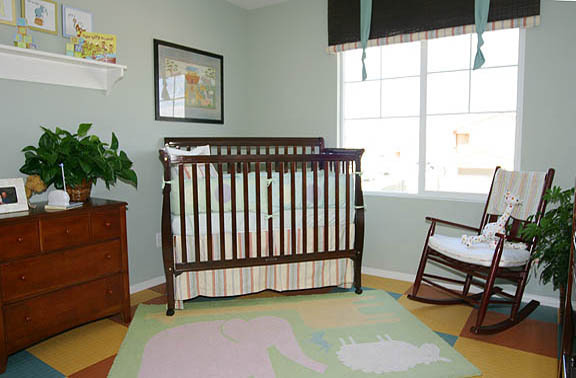 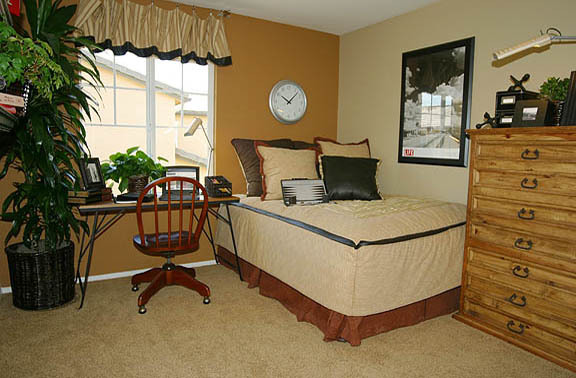 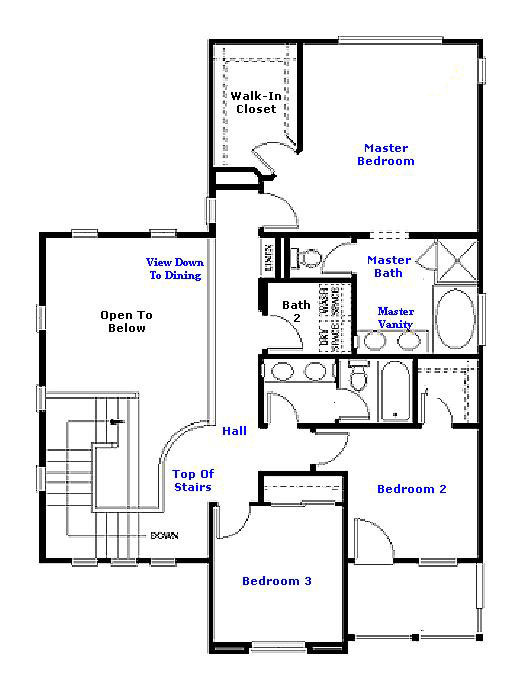 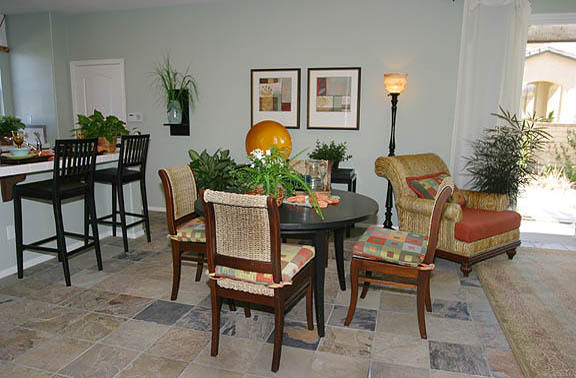 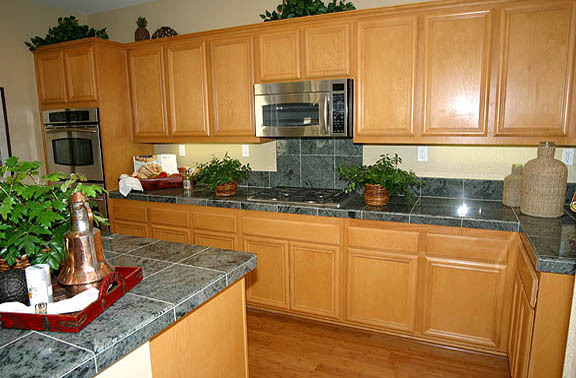 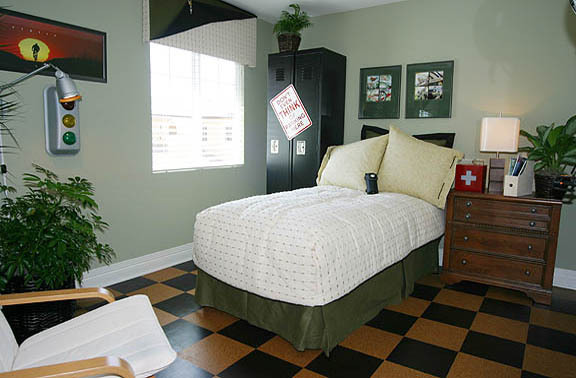 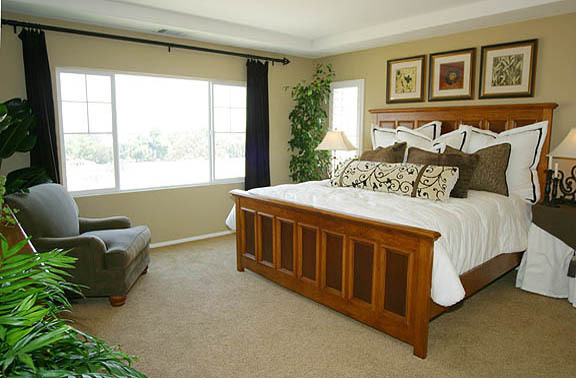 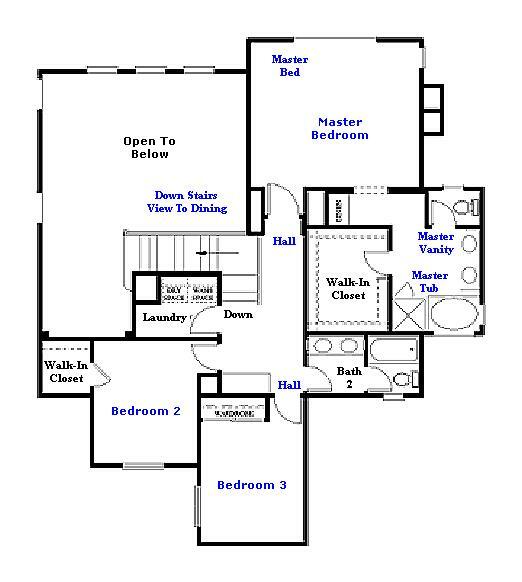 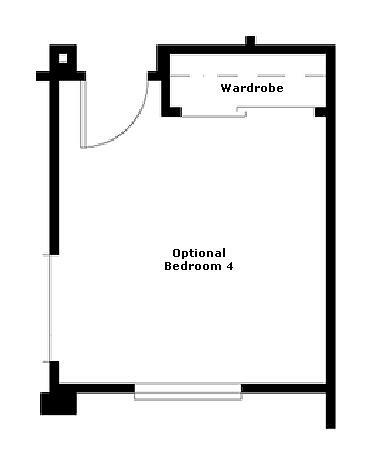 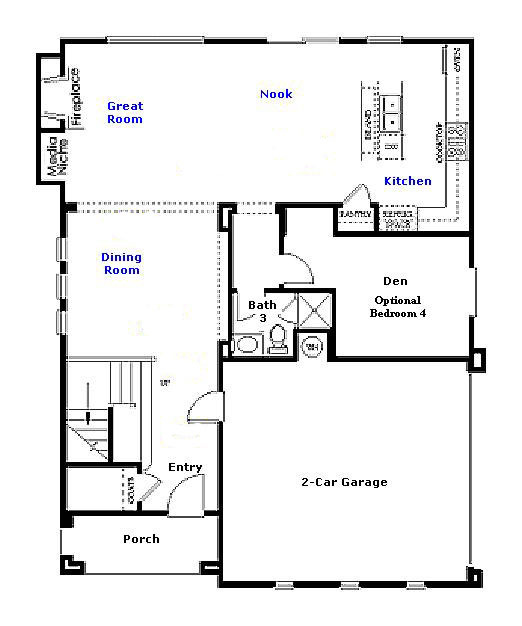 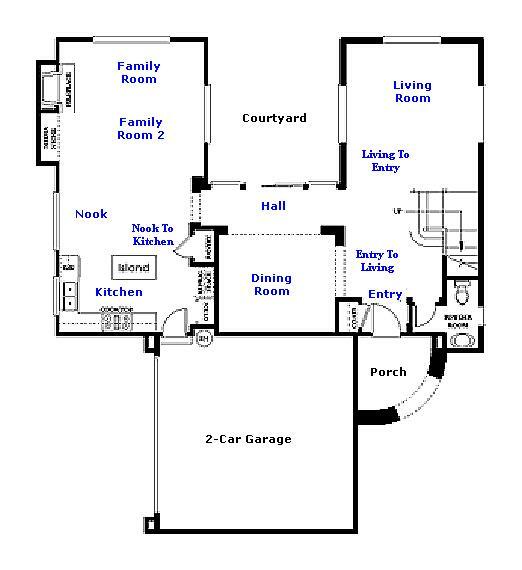 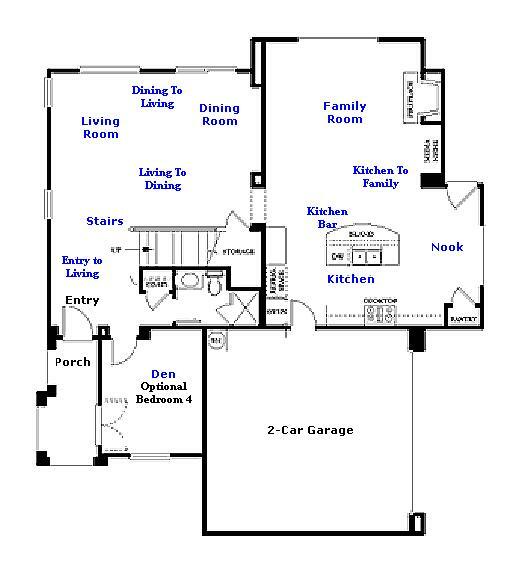 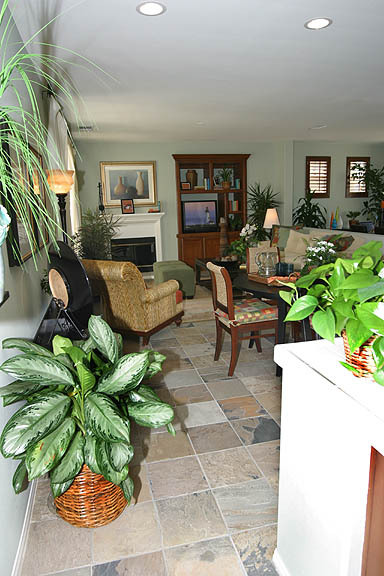 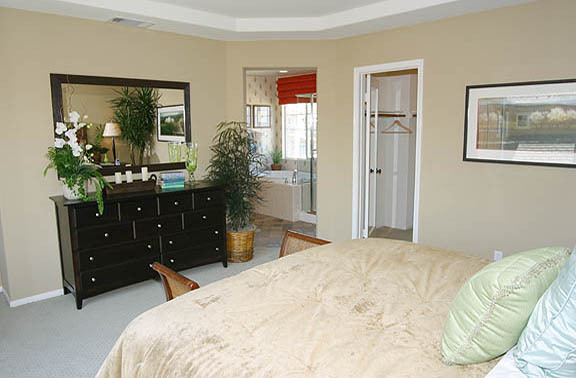 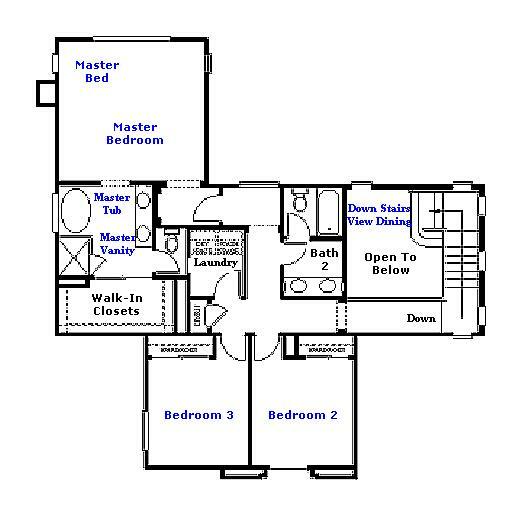 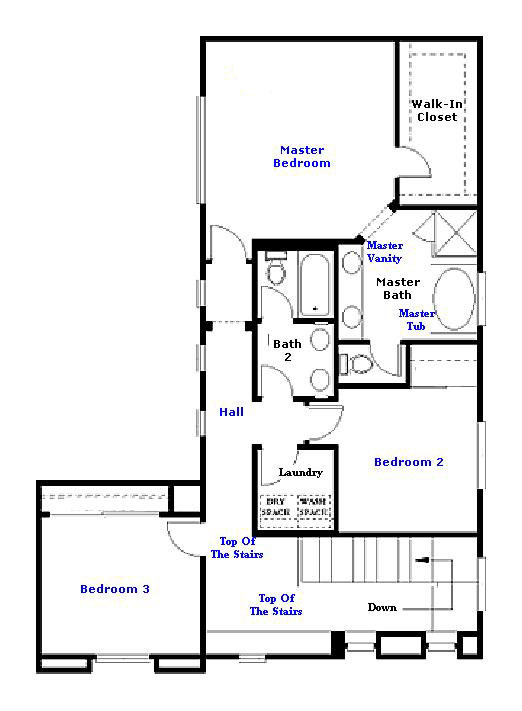 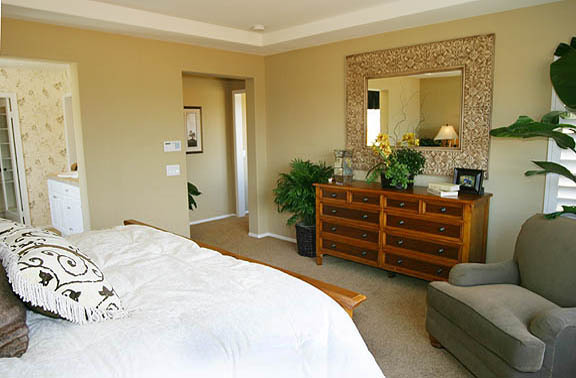 Most have 3 bedrooms or have a den or optional fourth bedroom plus 2.5 or three bathrooms. 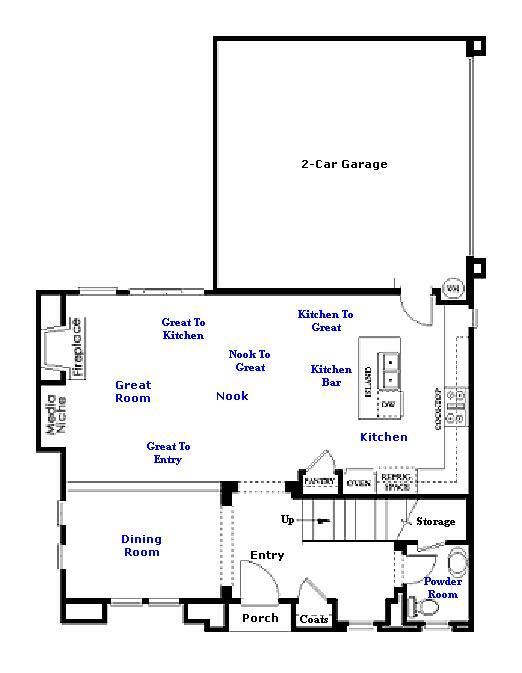 All have 2 car garages.